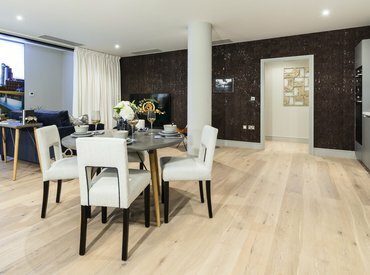 A spacious three bedroom apartment on the third floor of this conveniently located modern development with secure underground parking space. 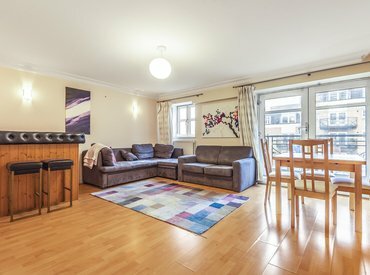 Quiet residential street adjacent to Borough High Street within reach of Borough underground station. 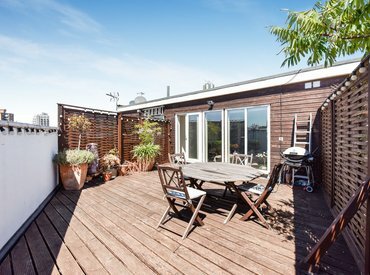 Daniel Cobb are thrilled to offer this spacious and incredibly stylish two bedroom duplex apartment, with the most amazing roof terrace. 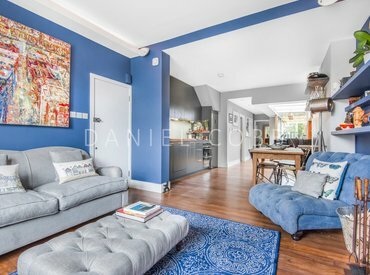 Daniel Cobb are thrilled to offer this truly stunning, and very versatile three bedroom property with a delightful garden. 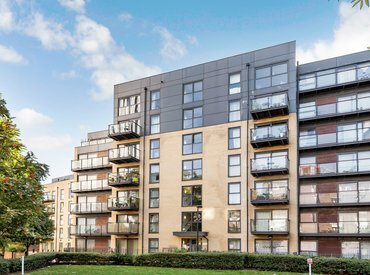 Daniel Cobb are delighted to offer this recently refurbished two bedroom flat in the iconic Metro Central Heights development. 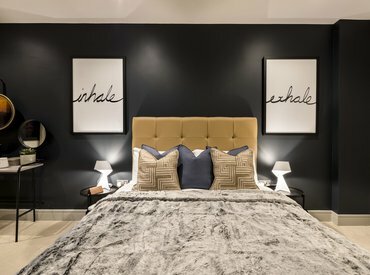 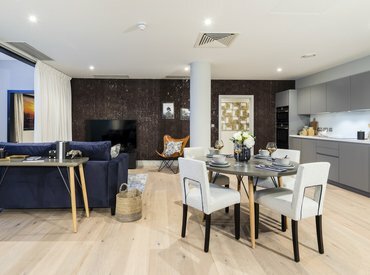 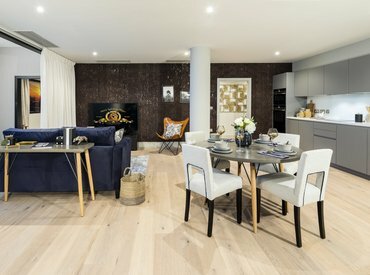 0 Bedroom Flat for Sale in elephant Trilogy, Swan Street, SE1. 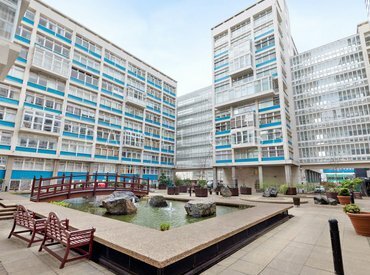 A beautifully finished, spacious and modern, two bedroom top floor flat boasting views across South East London.